Why PPC is important for your business? 1 Who can consider opting for PPC? 2 Why well-established businesses should go for PPC? 2.1 having relevant and quality ads created > spending more money on the ads. 3 How small businesses benefit from PPC? You might wonder why PPC holds a special place in Digital marketing. Actually, PPC gives pretty fast results though being tougher than the other usual online marketing tools. It is basically a model of internet marketing where advertisers pay for each click on their ads posted on the web. PPC is a better and easy way for people who use search engines looking for answers of the questions they have, or someone looking for information or products. The idea about PPC is that it allows you to attain the audience quickly that you are looking for by mentioning who will witness your ads (by entering exact keywords or demographic description) and you are only paying when somebody clicks on your ad. PPC is nothing but having a well researched and customized ad copy made to attract prospective customers. When they click on the ads placed, you get charged; which is why it is called Pay-per-Click! It is an eminent alternative to SEO practices where it takes time for ‘organic’ traffic to get attracted to your website. But should you pay for advertising online? 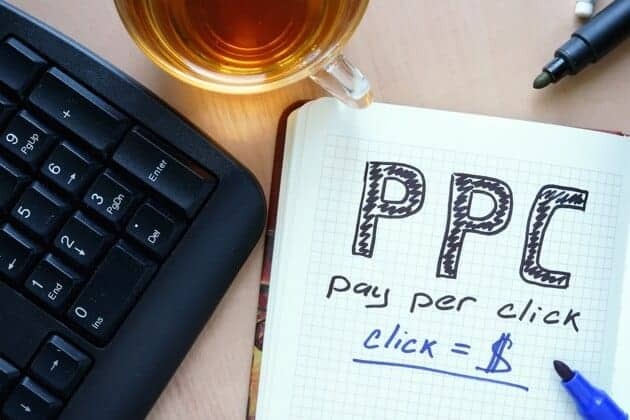 In this article, we will read about the importance of PPC in both small business and well-established ones. Who can consider opting for PPC? First of all, it is not a one-time affair – a lot goes behind a successful and profitable PPC campaign. Researching for right keywords for your campaign and then placing them tactfully into the ad-group while simultaneously setting up PPC landing pages that are designed for conversions, PPC is a very wide realm of online advertisement. The more relevant and useful your ads are for the customers, the higher the profit you earn from the campaigns. Why well-established businesses should go for PPC? Now, you might wonder why a well-established business would need to do paid advertisements online along with the effort of SEO by your SEO Agency. PPC, unlike Search Engine Optimization techniques, doesn’t take the time to get ‘organic’ traffic to your website. It shows results with immediate effect. Even though your website attracts web traffic organically, you must indulge in PPC for complimenting your organic ranks. It boosts your website’s marketing. The results are quantifiable – meaning, you’d know exactly how much you earned on each dollar you spent. You know how many people are genuinely interested in your business because your ad gets clicked by those and you can easily track and measure the effect. having relevant and quality ads created > spending more money on the ads. This would go without saying that having a higher budget than your competitor won’t give you better results. A brilliant ad copy will attract more relevant and targeted traffic. With PPC on board, you will be in better control of your spend. Controlling the costs, daily spend, profits, clicks, visits, etc is also feasible. Each of the expenses can be budgeted or capped according to the needs. Finally, it is a lot easier to place ads when you know who you are targeting. With PPC, you can set targeting and segmentation for your prospective customers as well. You can read more about the best practices for your PPC campaign here. 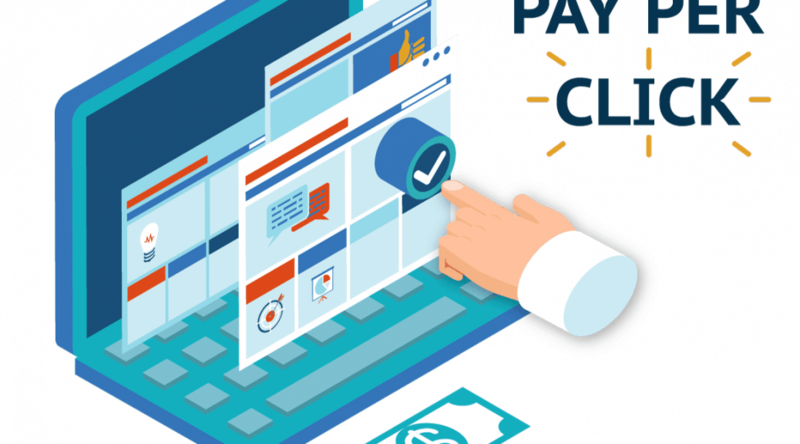 How small businesses benefit from PPC? For the businesses which have just bloomed or are trying to, PPC is the most favorable tool available to both rank your website and improve your brand. You get less dependent on SEO thus getting quicker results. Your brand gets recognized sooner. You can target the local customers and thus be visible to them. This would make them find you while surfing the web. 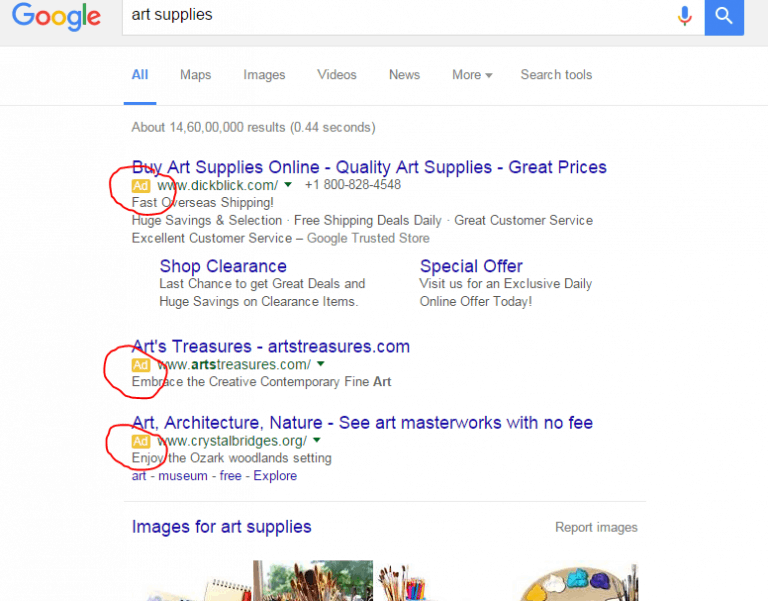 Using Google AdWord’s Ad Extensions can give them the opportunity for high CTR. Every detail can be tracked. With PPC, reporting is made easy thus giving you a clear insight into you fared in your campaigns. You can customize the reach of your ad. You don’t provide services in all the states of India? No worries. Make your ads reach out to just the location you want. Win-win! The best part, everyone has a fair chance to fare well! Having a higher budget won’t make you rank higher – relevant and better ad copies will. Now you know how PPC works wonders for all kinds of businesses. While trying your hands on PPC, you must also keep in mind that not everybody can handle it well. You must, at all costs, consider a professional for venturing into this field if you are new. It is a collaborative exercise after all – you know the business and a skilled professional would know how to reach the desired results. Last but not the least; PPC is not any onetime software that will work forever. You must constantly work on it to achieve the desired results based on your goals. It is an ongoing process that needs constant testing and trials to be successful. When you think about the best tool to use for your PPC AdWords Campaign, go for Google Adwords. What are your thoughts? Share with us. Are you looking for professionals to walk you through the details while you get started with your PPC campaign(s)? We’ll be glad to step in there and have your campaign up and running in no time! I agree with you. It's really great article. After reading this, questions about PPC is clear out. And the strategy of marketing is increasing. After reading this we all have understood the clear idea about PPC.